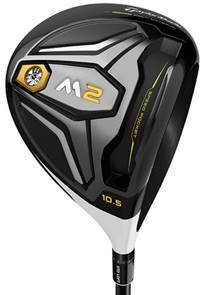 M2 is for the golfer looking for a club that is pleasant to hit, launches high and has exceptional forgiveness. M2 looks fantastic at address and sounds amazing at impact. 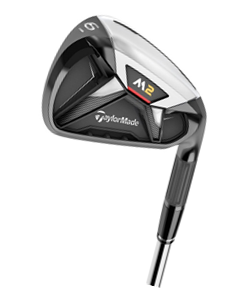 The M2 Family are clubs that need to be experienced; you will be impressed with what they offer and how enjoyable the performance really is. 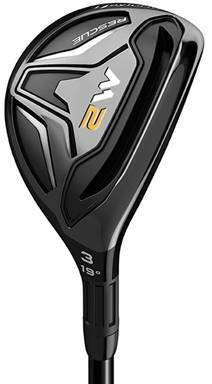 Thick-Thin Fluted Hosel – saving 3 grams of mass in the hosel. 360° Undercut - one giant hot face is the best analogy. 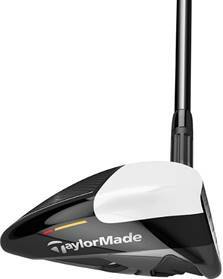 Still a distance iron but a more compact and refined package. 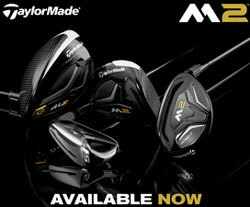 Golfers looking for distance and playability compared these have reduced offset, a thinner topline and new sole design for improved turf interaction. What got me really excited was when I saw this video of Jason Day hitting the M2 irons and you just can’t fake that reaction.